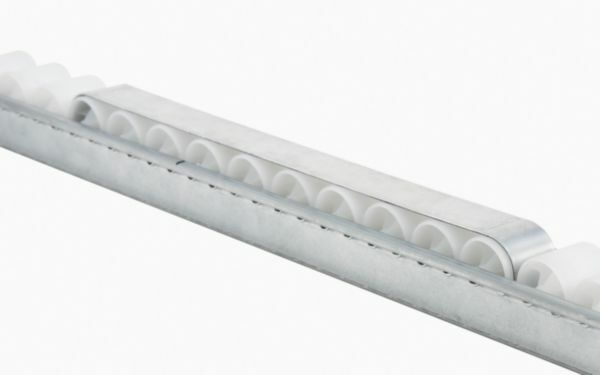 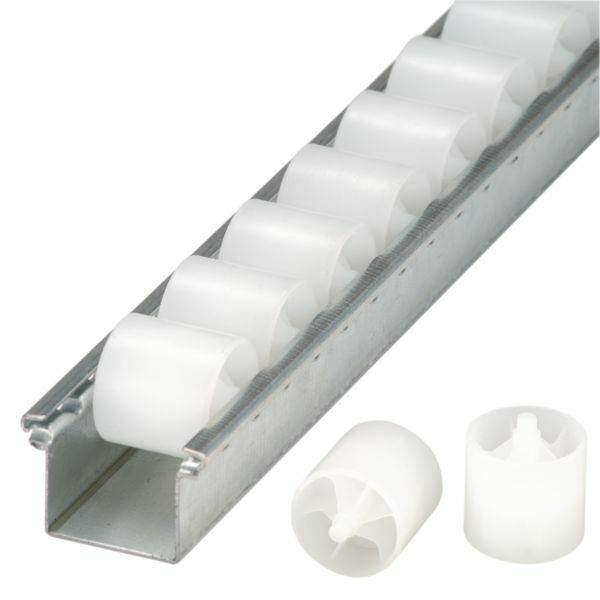 Mini roller tracks are ideal for the live storage or transportation of small unit loads, including boxes, totes and boards. 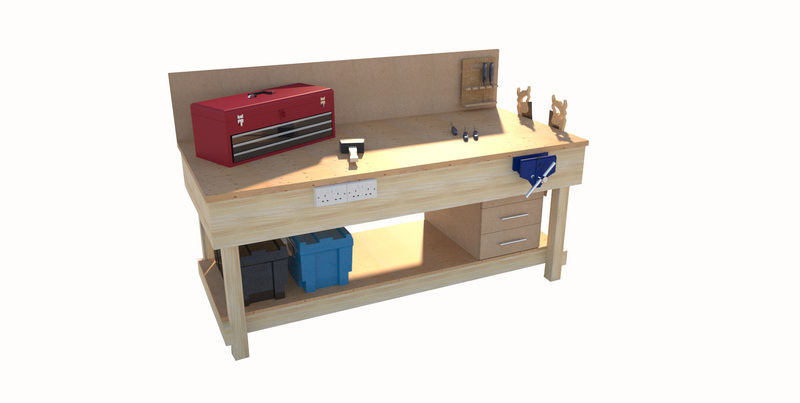 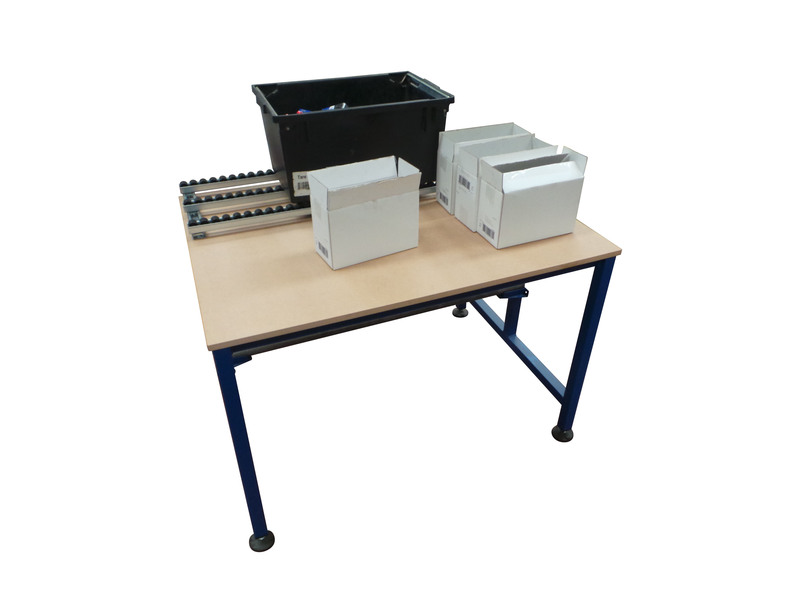 Spaceguard manufacture a range of Lean process benches were the mini roller track assemblies fixed on top of the bench or a more bespoke option where the roller track is sunk into the bench worktop. 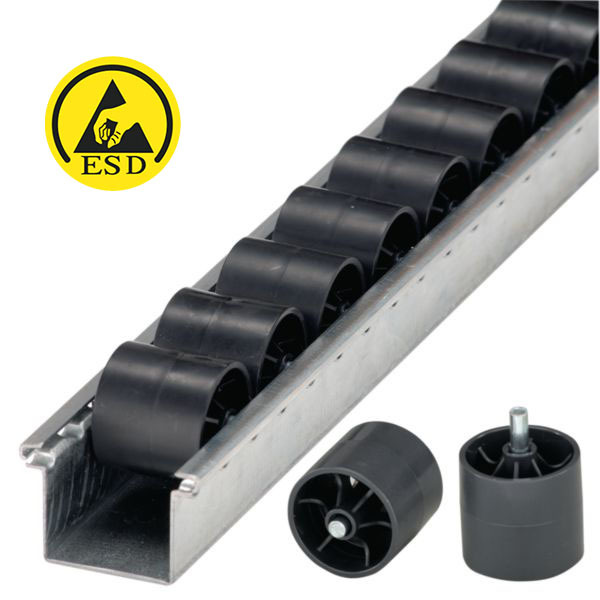 These units bring large time and manual handling savings on product or package assembly lines. 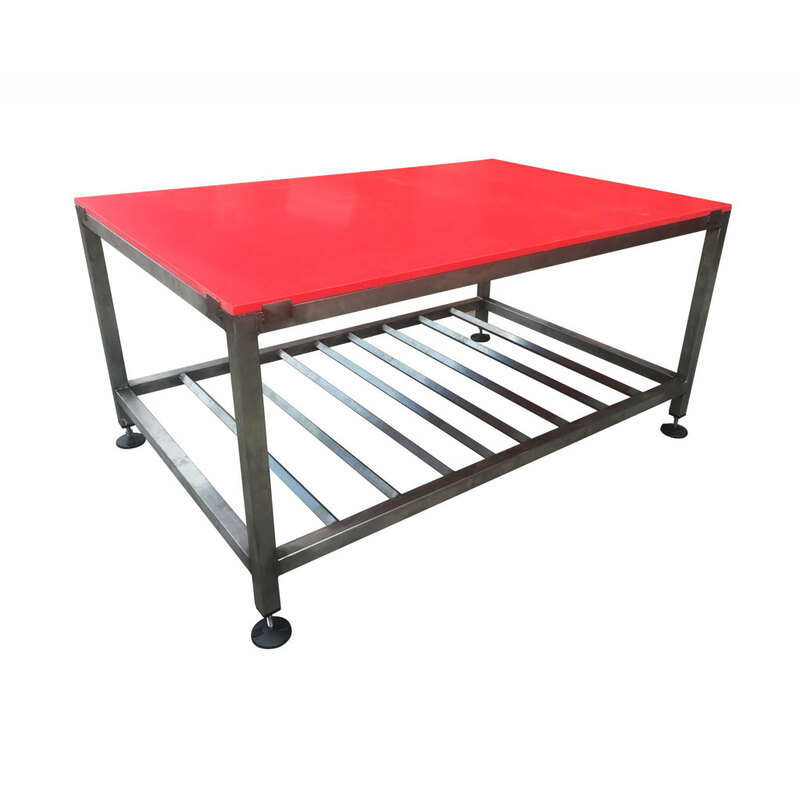 Please contact our sales team to discuss your requirements. 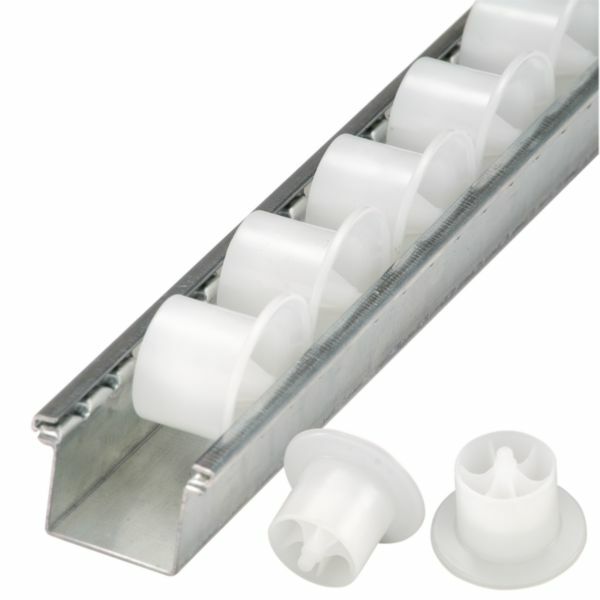 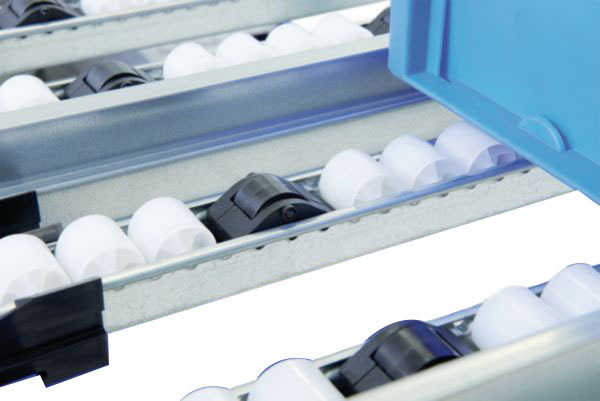 Mini roller carton large storage is ideal for packing areas, allowing the picker (order collator) and packer to spend up to 85% of there time doing productive work. 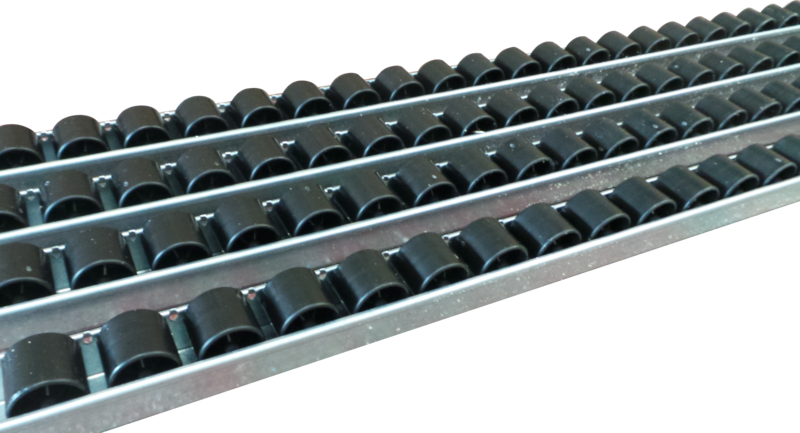 Working on a first in first out basis the rack is loaded from one side and unloaded (packed or picked from the other). 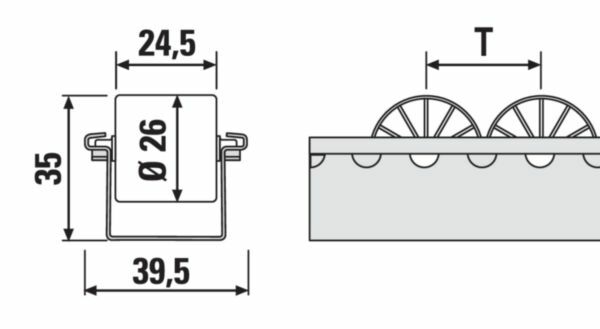 There is also the option to load and unload from the same side. 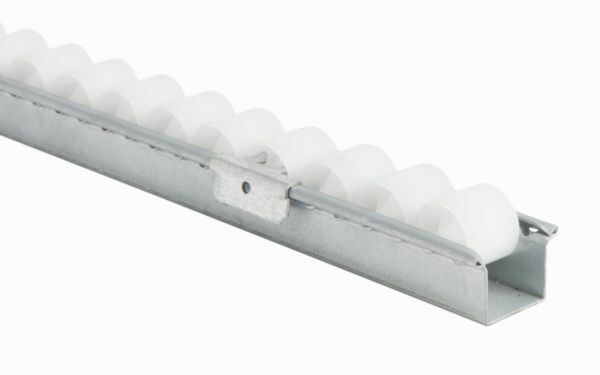 These racks cost a little more than conventional shelving however with payback coming from the restocking, picking and packing times all reduced. 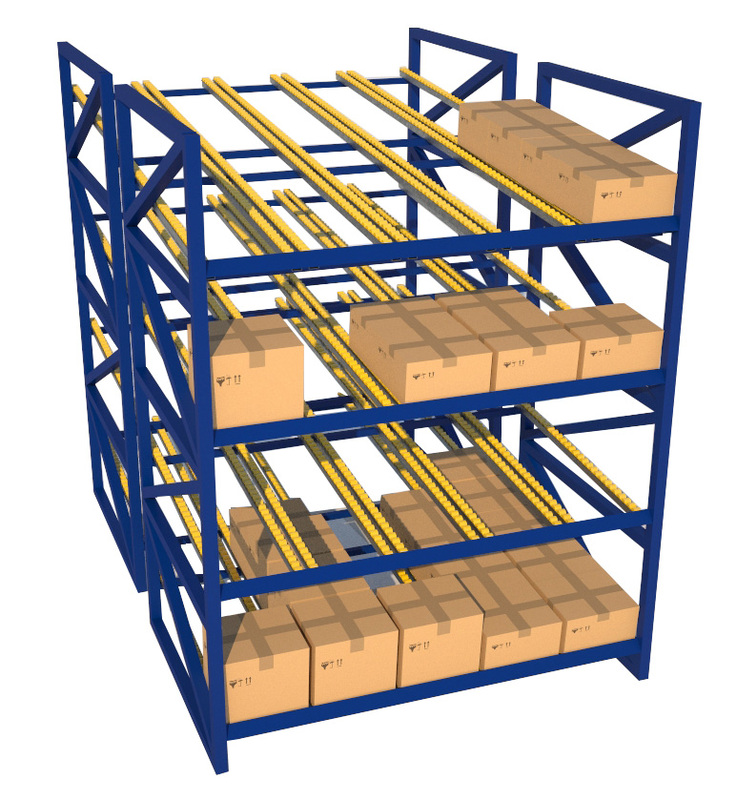 Along with savings in manual handling these racks soon give year on year savings.